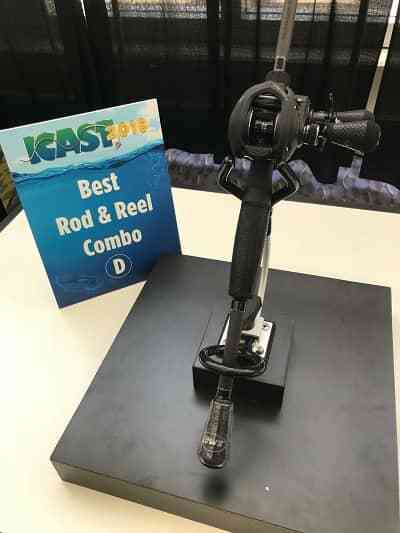 After spending some time at ICAST 2018, the world’s largest sportfishing trade show, we’ll give you a quick rundown of some all new fishing products that won “Best of Show” awards at this year’s convention. 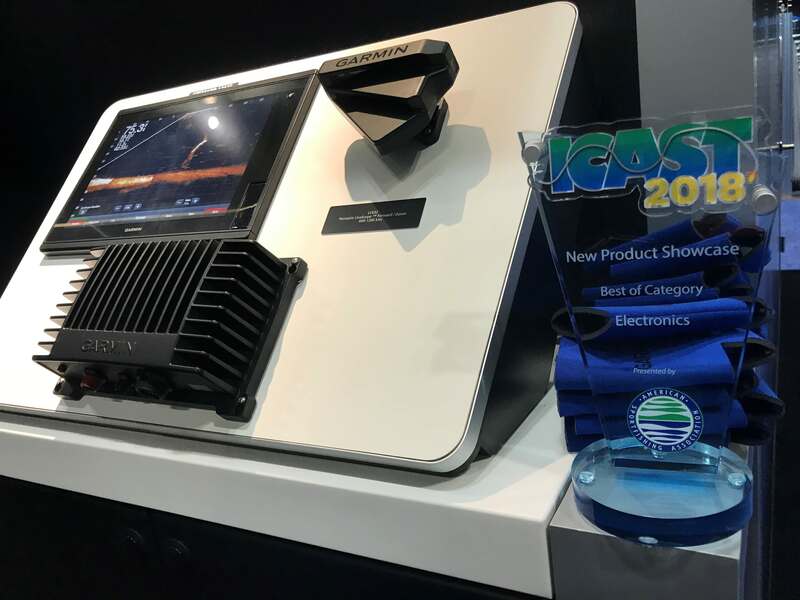 The overall “Best of Show” winner from ICAST 2018 goes to Garmin for their all new Panoptix LiveScope. 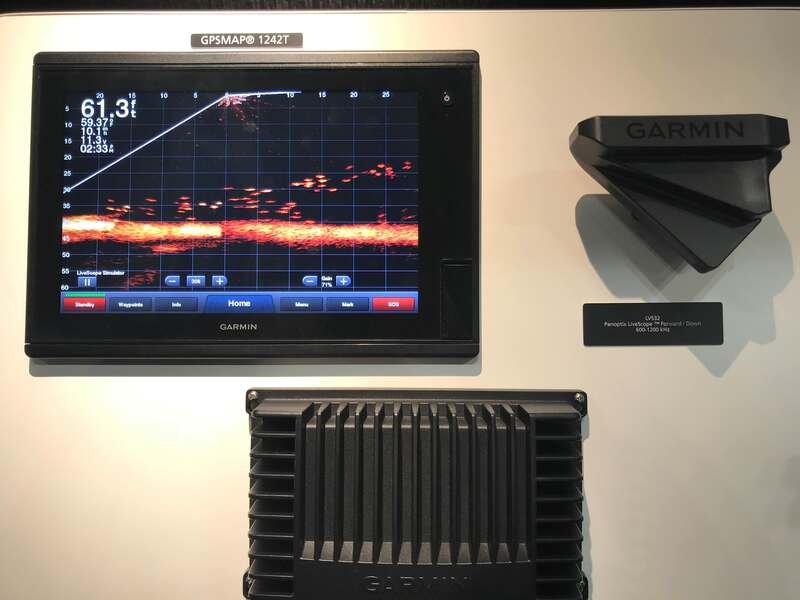 Panoptix all-seeing sonar is unlike anything you’ve ever seen. It gives anglers the ability to see everything surrounding your boat in real time & in 3D. The SEiGLER Lever Drag Fly Reel was created, designed and manufactured in America by SEiGLER fishing reels. A unique dovetail foot creates the lowest height, strongest connection and is easy to replace. A unique asymmetrical spool improves line-lay, capacity, and the structural integrity of the reel. 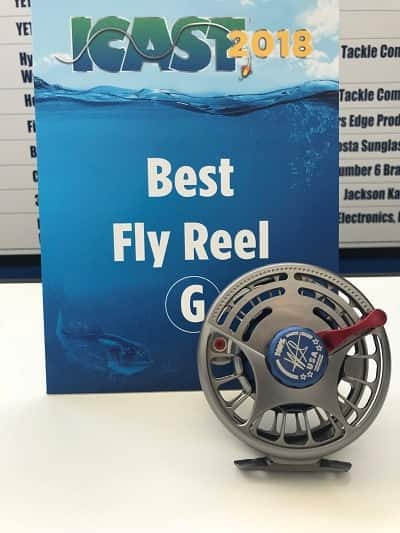 This 4″ diameter fly reel weighs in at 10.9 oz and with the massive clutch pack of Carbon Fiber and Stainless steel, this fly reel produces 30-pounds of drag with virtually no start up inertia. Built on the legendary Curado’s reputation of durability, dependability and versatility, the new Shimano Curado DC baitcasting reels offer casting control at a level unlike any reel before. 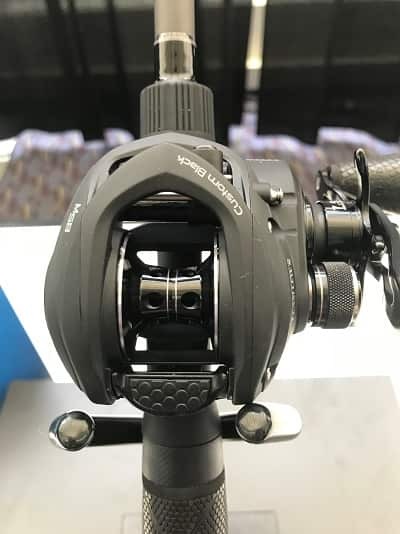 Shimano’s new Digital Control braking system utilizes a microcomputer to monitor spool speed 1,000 times every second and apply the perfect amount of brake to prevent backlash and maximize distance. Anglers of all skill levels will appreciate less thumbing and trouble-free casting in all conditions. 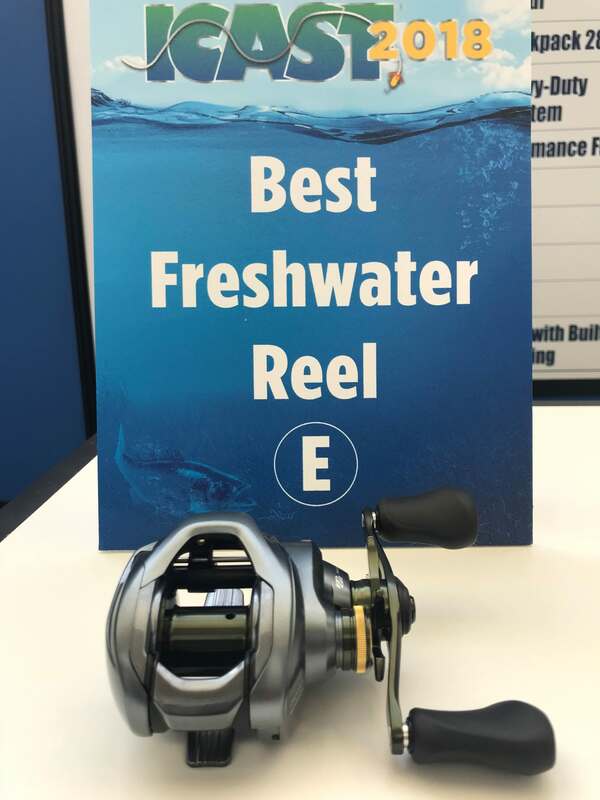 Shimano’s Tekota reels have earned their reputation as the toughest and most dependable level wind reels & the new generation of Tekota builds on this legacy. Now featuring Shimano’s CoreProtect for water resistance and repellency, the Tekota is built to last. 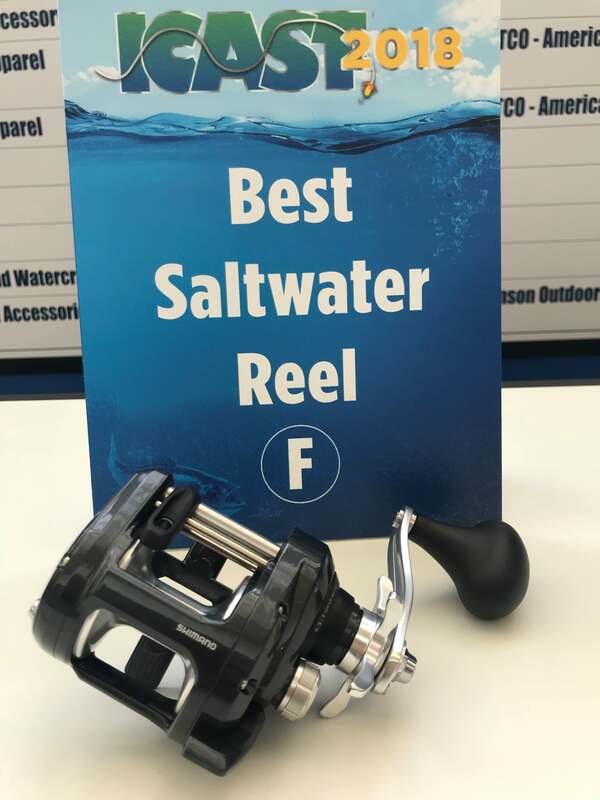 Highly rigid brass gears are 100% stronger than previous models, & the palming side plate is 20% more compact, making this reel ideal for casting big swimbaits for striper, jigging for summer flounder and even high-speed Mojo rig trolling. 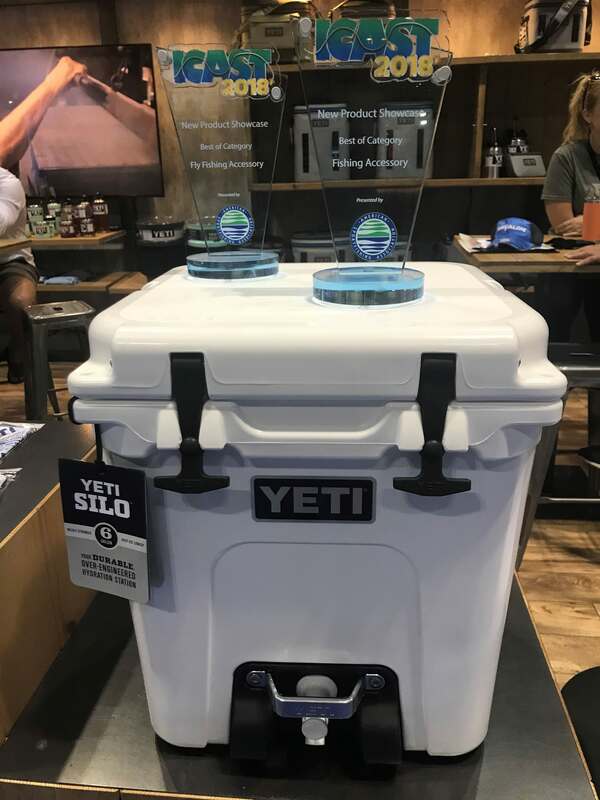 The YETI® Silo™ 6G is what a water cooler should be: a hardworking hydration station that keeps water cold for hours, tough enough to take a tumble, and built to deliver more than just drops at a time. With these critical qualities in mind, we called upon the legendary cold-holding power and rotomolded armor of the Tundra® and fused it with an ultra-strong spigot to create a remarkably insulated, quick-to-pour, easy-to-clean powerhouse of a water cooler. 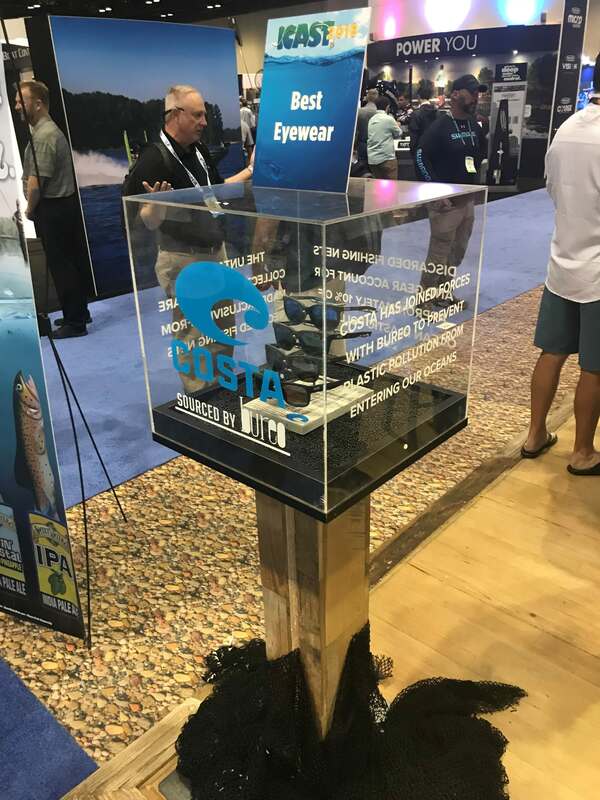 Costa teamed up with the company Bureo to assist in eliminating discarded fishing nets from our oceans, and was awarded “Best Eyewear” at ICast 2018. The new “Untangled Collection” goes alongside with their #KickPlastic campaign, which strives to preserve our watery world. 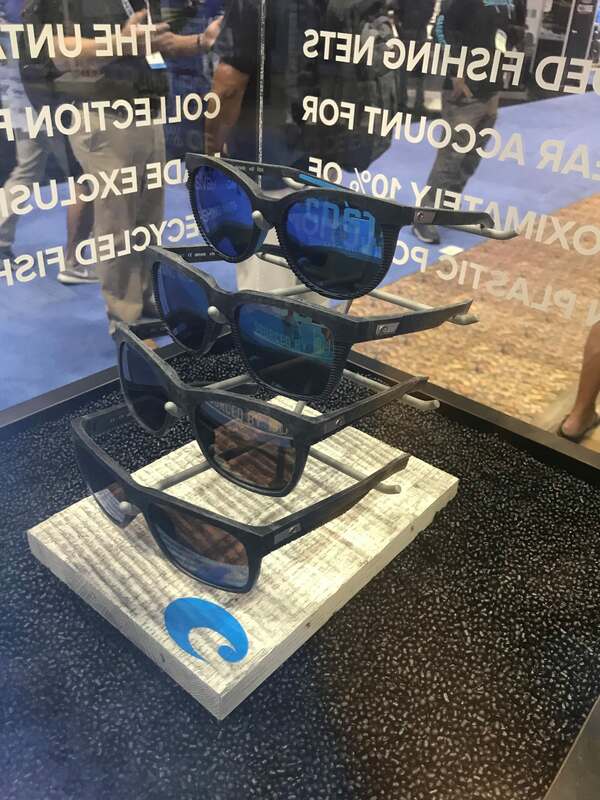 For more details on Costa’s new line of sunglasses, check out our previous article right here.